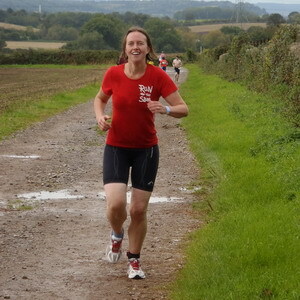 Congratulations to Esther, Matt, Julia, Nicky, Nora, Natasha and Nicola for completing the Tockington Triathlon. They were brilliant; swimming, biking then a muddy run at the end. Well done and thank you for all money raised for ARBAN. Thank you also to Matthew, Amanda, Tom, Ben, Sally, Clare and Saffia for parking cars and marshalling in the rain. With car park donations and our marshalling contribution we raised £215 which makes it a great morning’s work. Click here for to see the slideshow.